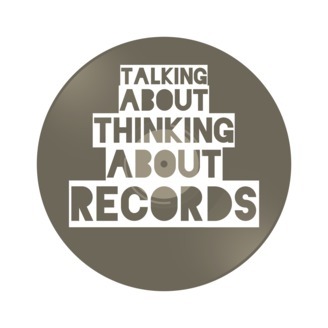 Talking About Thinking About Records is a podcast that lives up to its name. 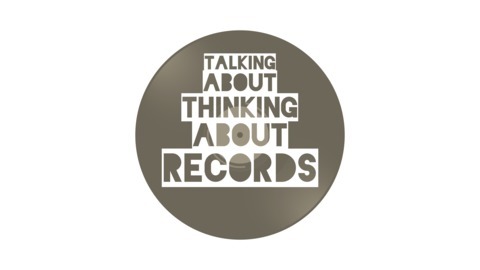 Our panel of three slightly angry and not so young men talk--and sometimes think--about pop records of the twentieth and twenty-first centuries. Josh, Ian and Paul talk about the post-punk debut album from the British female-led group, their forceful narratives and raw aesthetic. Oneohtrix Point Never "R Plus Seven"